Great way to get creative with your friends. 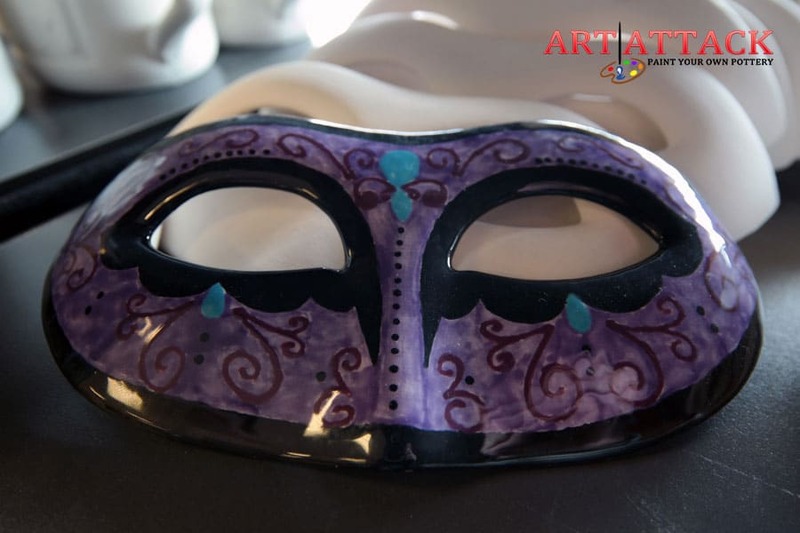 The first Friday of every month from 7:00 pm to 9:30 pm, we open our studio just for you ladies. Bring your gal pals and have a great time. We will provide the snacks, prizes and games. 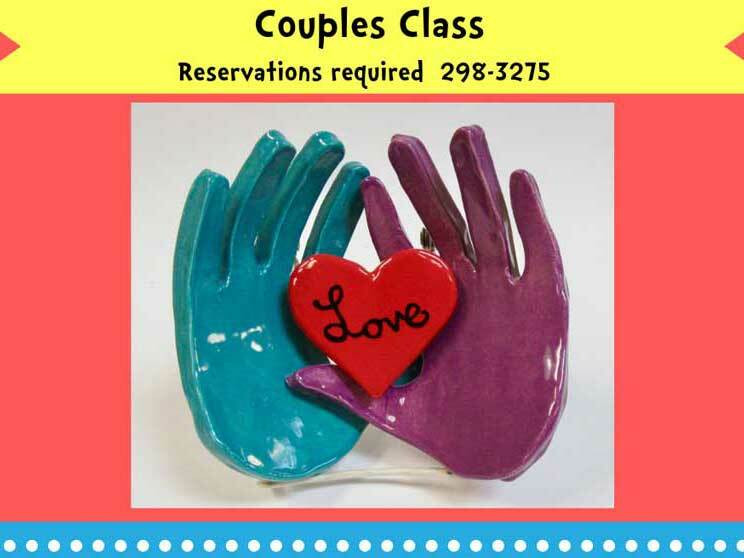 The $10.00 Studio Fee includes 2 hours of painting, paints, brushes and the glazing and firing of your item. Ceramic pieces extra. You have the fun. We’ll do the cleanup! Advanced tickets recommend! This night is a sell out most of the time. Walk-ins welcome but we cannot guarantee seating. $10.00 holds your spot and covers you Studio Fee. You may bring in refreshments or purchase from our cooler. Prepaid studio fees are non-refundable. $10.00 Holds your spot and covers your painting fee. 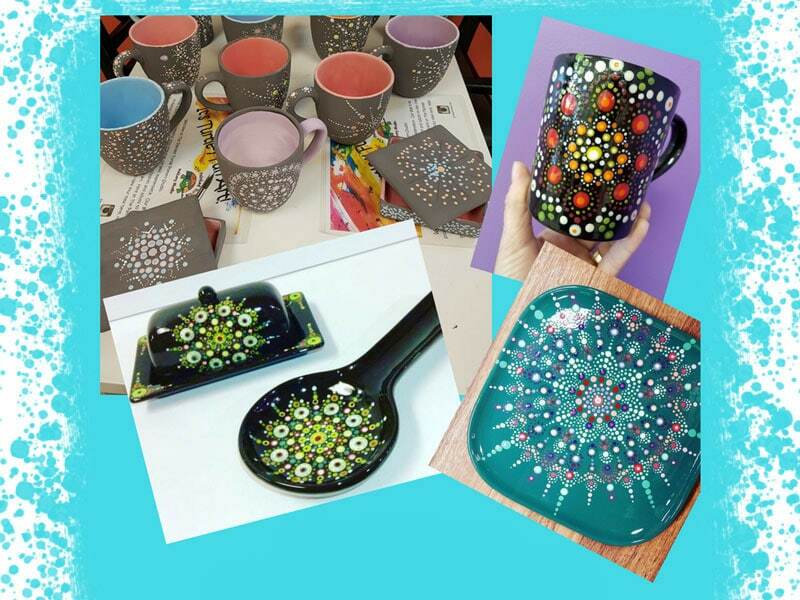 Ceramic pieces extra.Fun, prizes and snacks provided. You may bring your own beverage or purchase one from our cooler. No alcoholic beverages allowed.